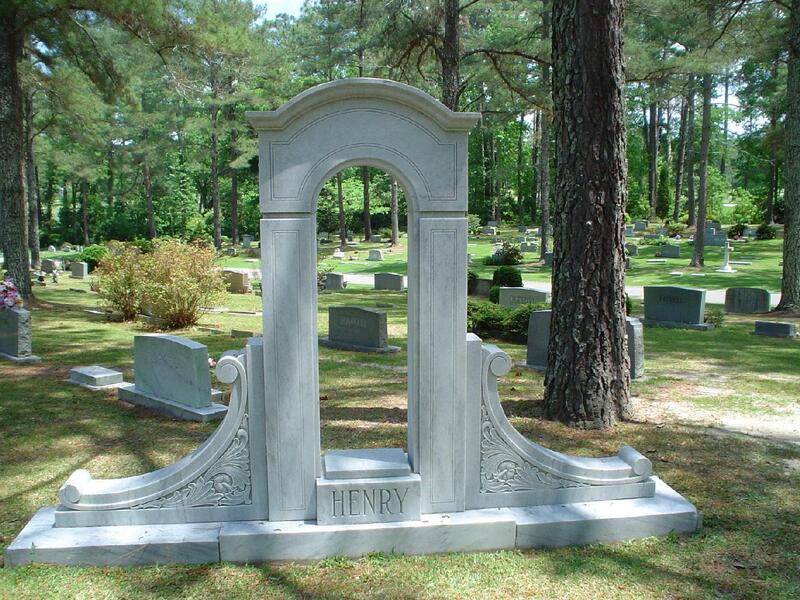 From grave markers or headstones to monuments, we understand the historical significance of memorialization and the healing that occurs when selecting the perfect design. 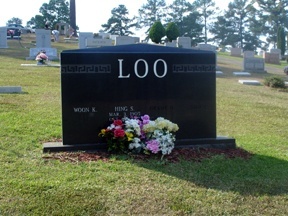 It embraces who your loved ones are and where they came from. 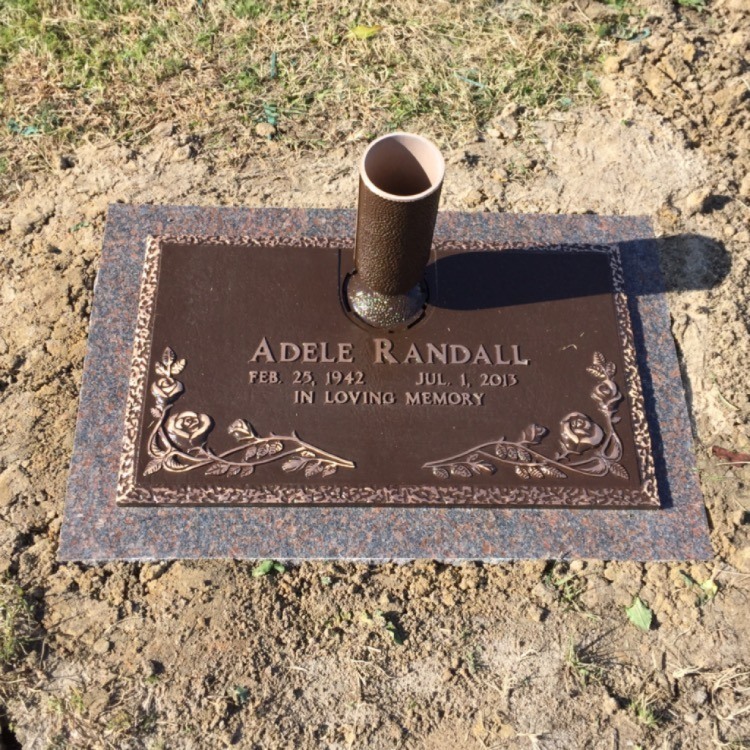 The home of Southside Monument invites you to work with us to create meaningful memorial monuments to remember your special loved ones with the reverence and care they deserve. 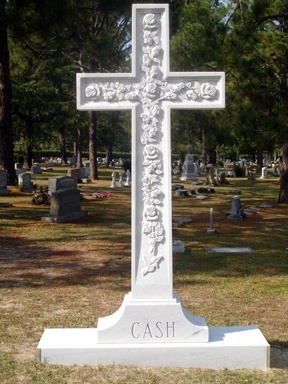 Along with headstones and monuments, memorial crosses can be designed and crafted to enhance the beauty of a family’s final resting place. 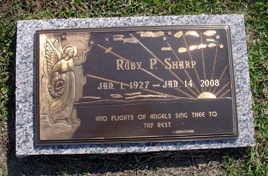 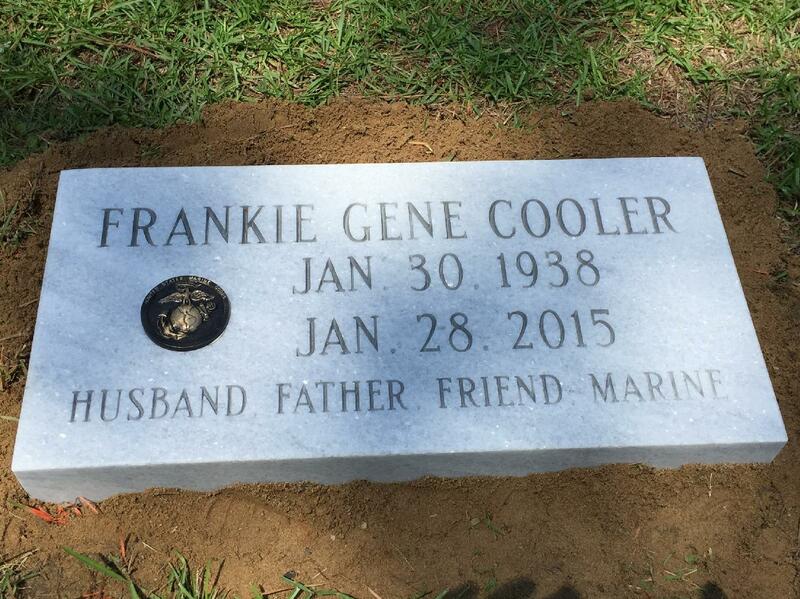 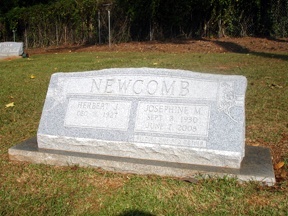 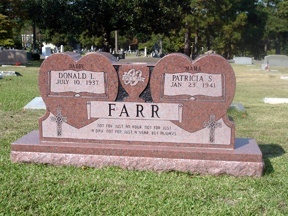 Include a personalized headstone inscription or just the family name. 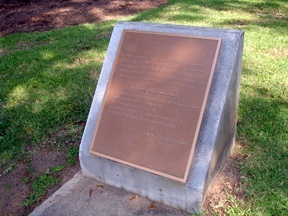 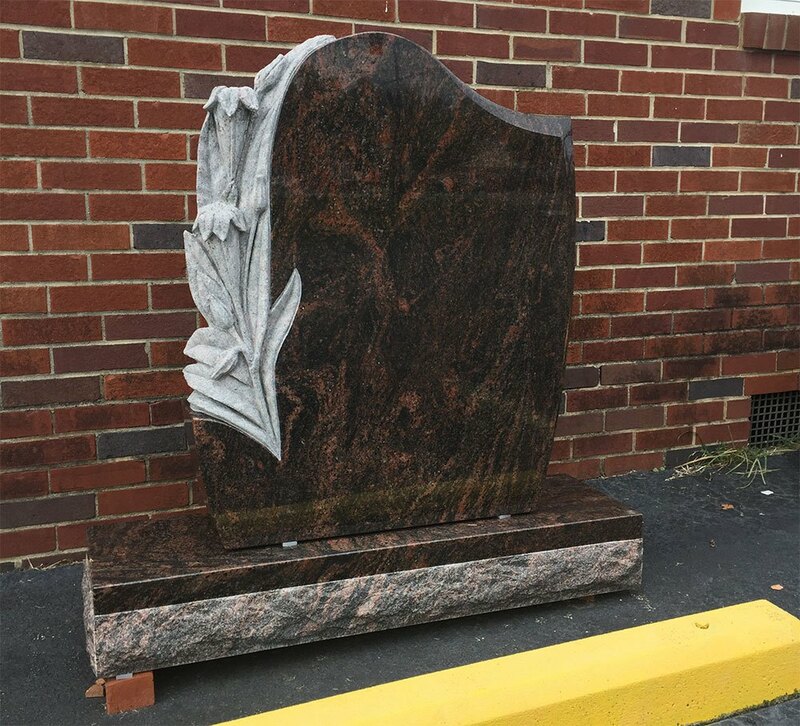 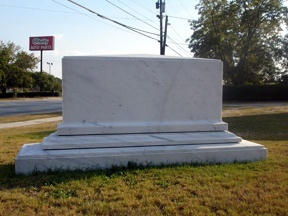 Southside Monument creates high quality designs with the best craftsmanship. 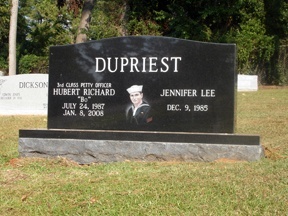 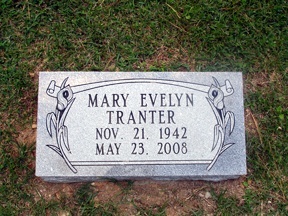 Please check our photos of cross granite memorials below and feel free to contact us for your memorial needs. 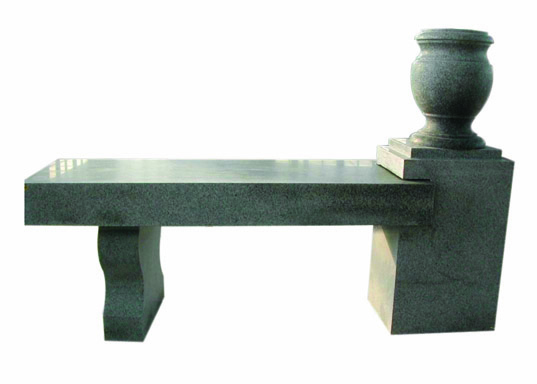 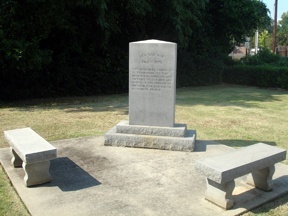 Double or companion monuments sit flat or upright and are devoted to two or more people. 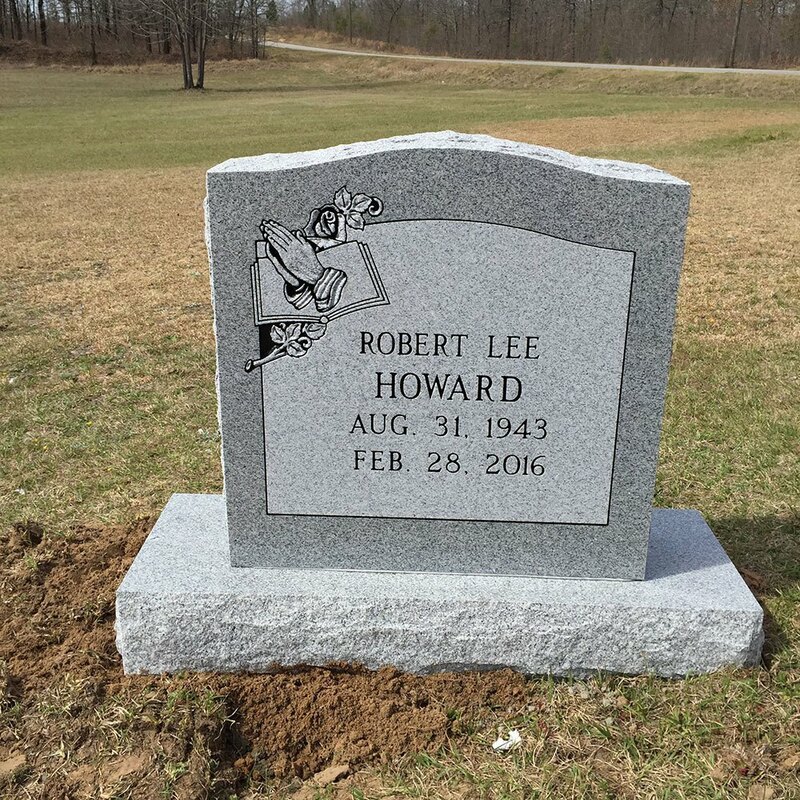 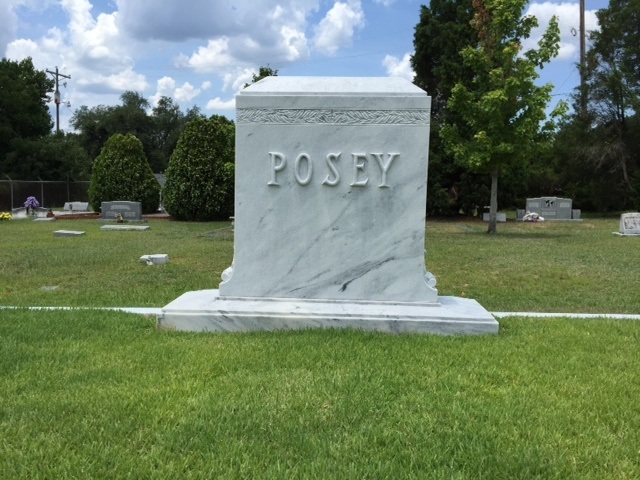 The companion monuments are typically vertical and wider than tall which allows additional space for personal headstone inscribing such as dates, names, quotes and symbols to add a special personalized touch to commemorate lives that were shared together. 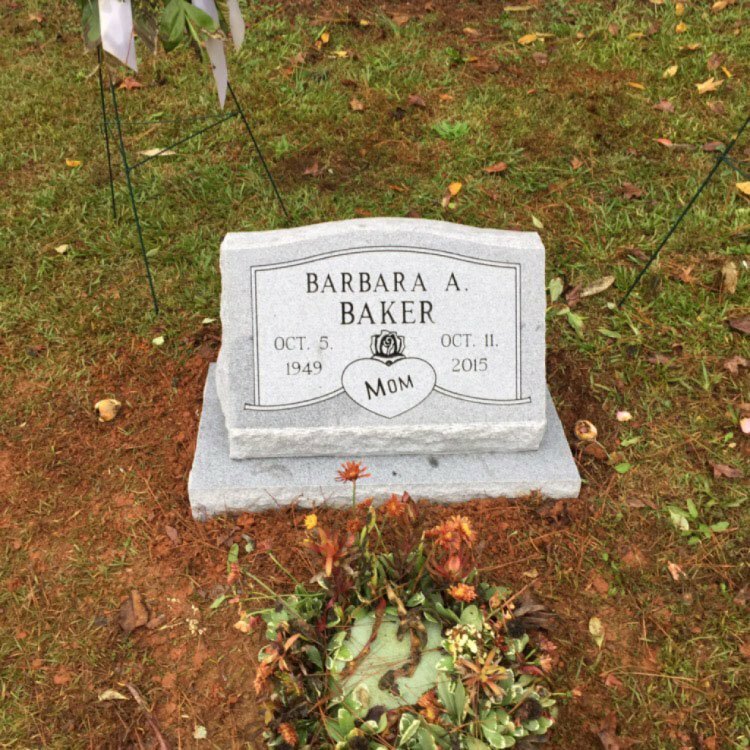 Child memorial headstones memorialize the life of infants and children who have gone on before us and assists families in their time of loss. 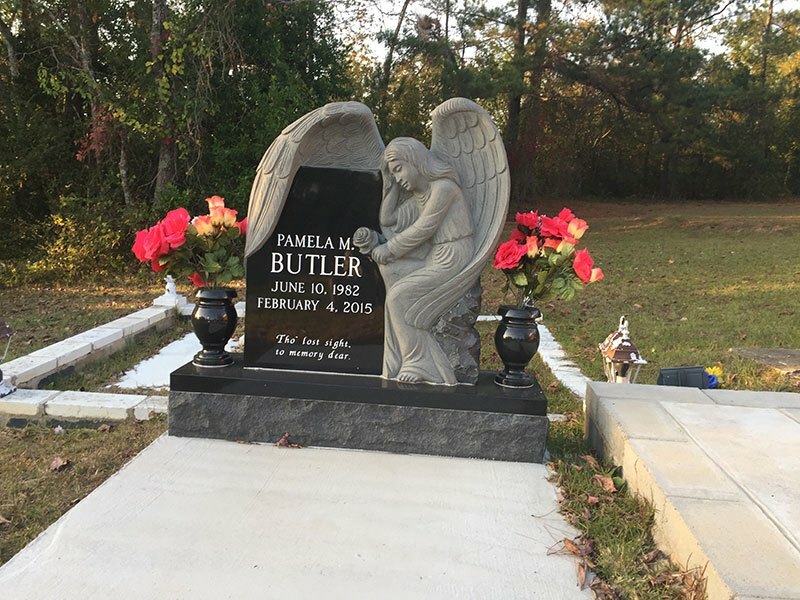 It is definitely heart wrenching when a child is taken away from this world. 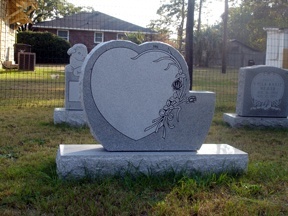 But using beautiful child memorials can definitely honor their loving memory. 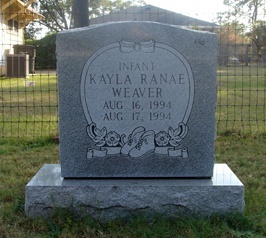 Child memorial headstones are designed with universal themes of their childhood and are intended to capture the child’s happy, innocent spirit. 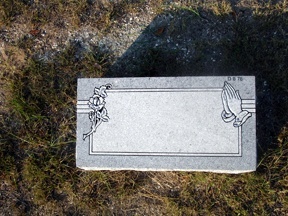 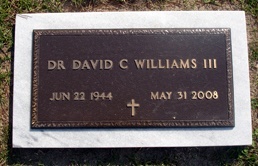 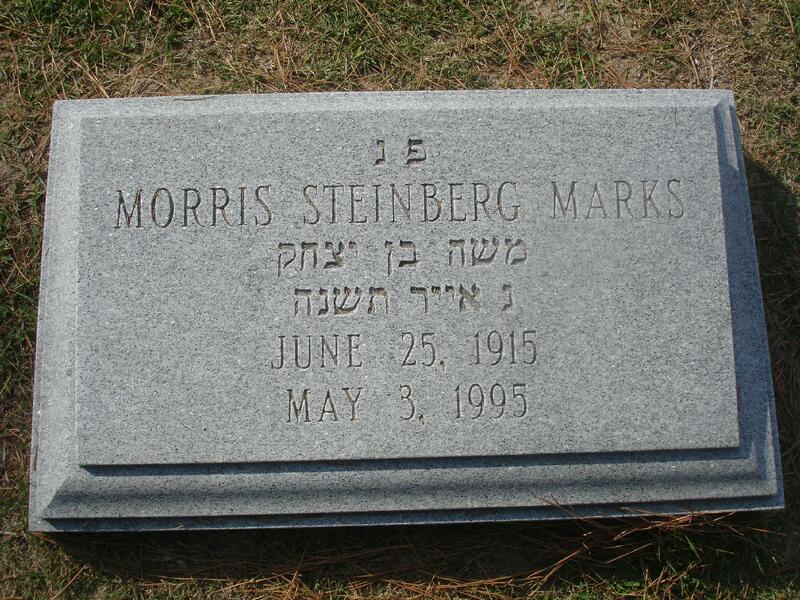 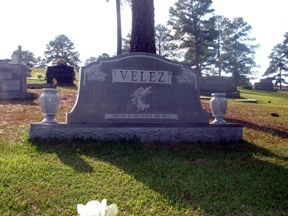 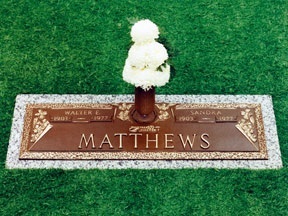 Flat grave markers are used for individual or companion headstones and feature smaller text with a symbolic design. 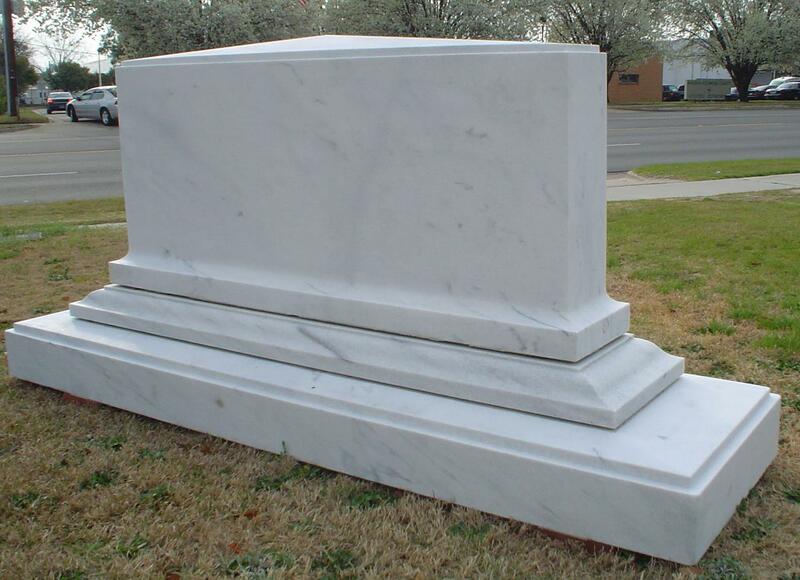 We offer various types of styles and sizes of markers. 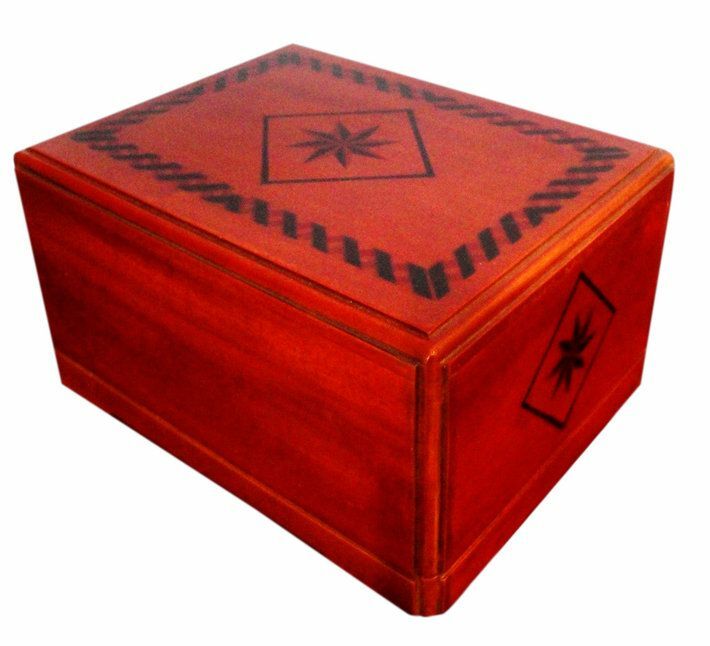 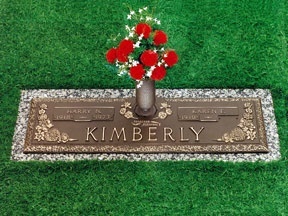 The best selection is one that suits your needs in providing a lasting memorial to your loved ones. 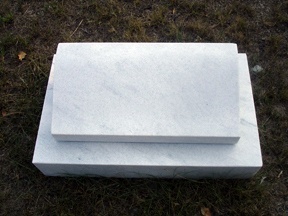 The individual upright grave markers are tablet style gravestones which usually sit on a granite base and are set in the foundation. 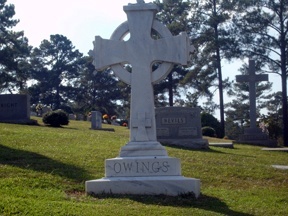 They vary in shape and size and are limited only by the cemeteries which allow them. 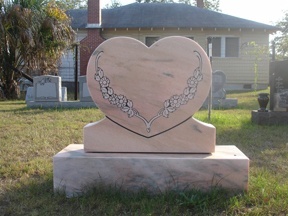 The advantage with individual upright markers is that they can be custom designed into shapes, such as an angel or heart. 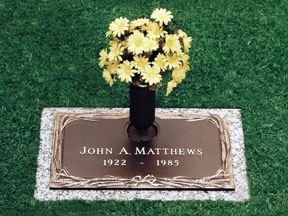 The beauty and durability bronze grave markers offer will create lasting memories of your loved ones. 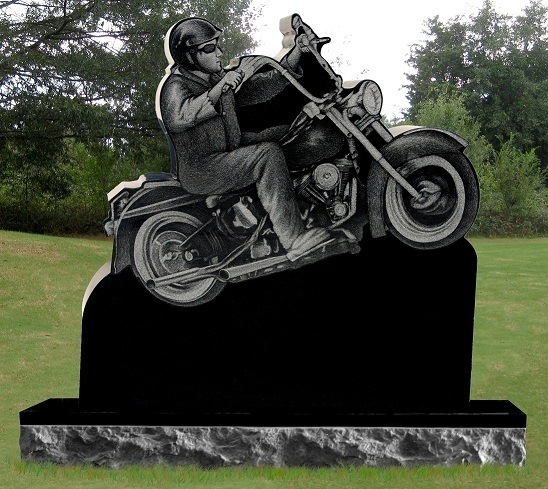 The ‘Eternal Metal’ is used for statuary, flat markers and enhancements in combination with marble and granite. 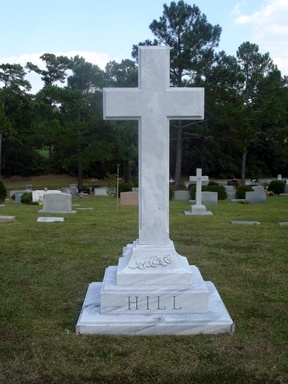 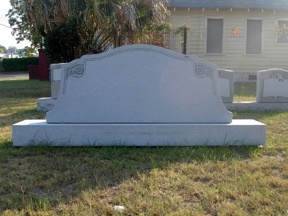 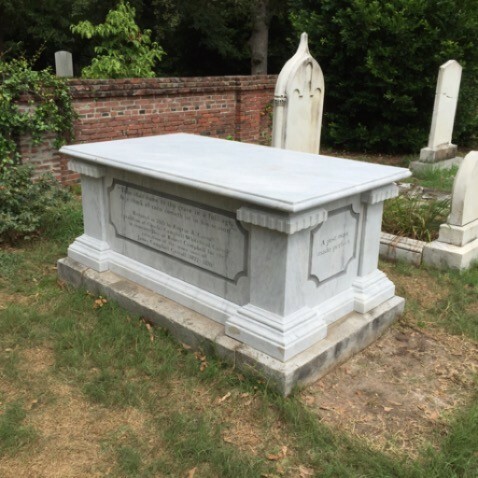 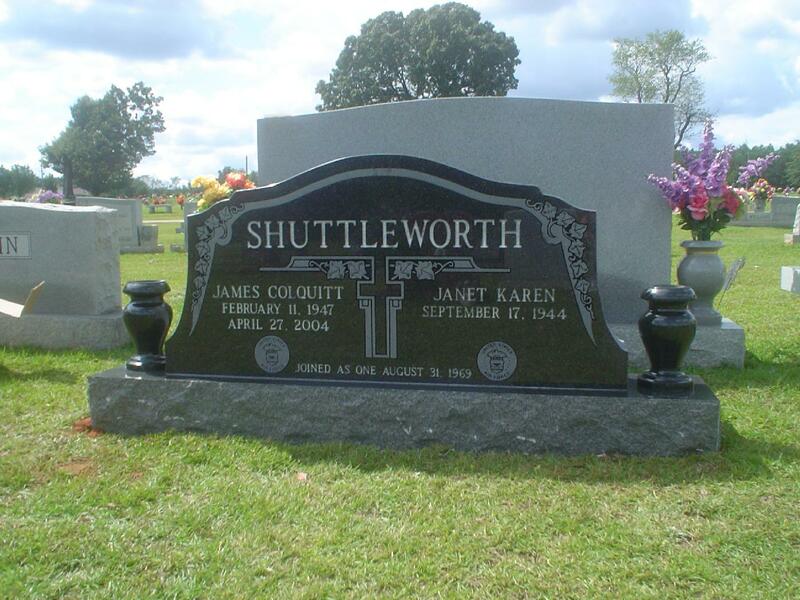 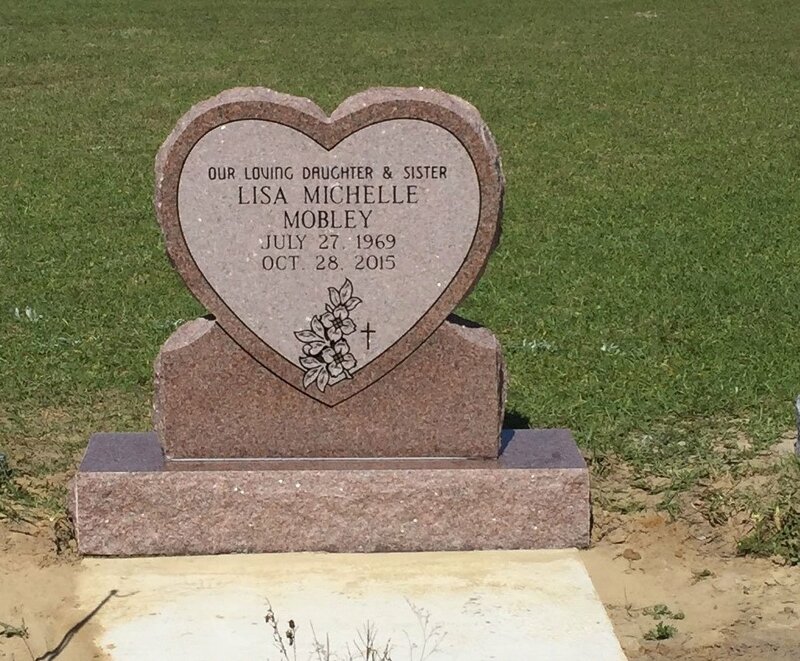 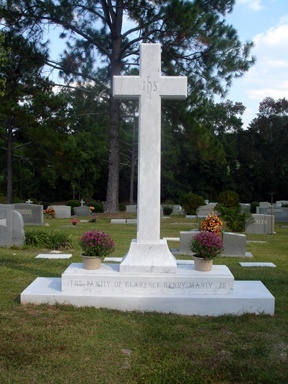 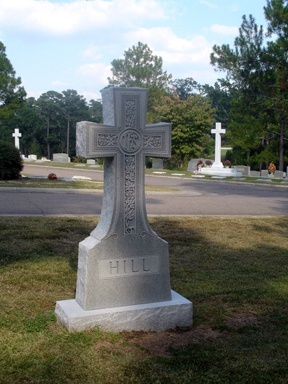 If you are looking for a memorable grave marker for your loved one, visit Southside Monument in Augusta GA today! 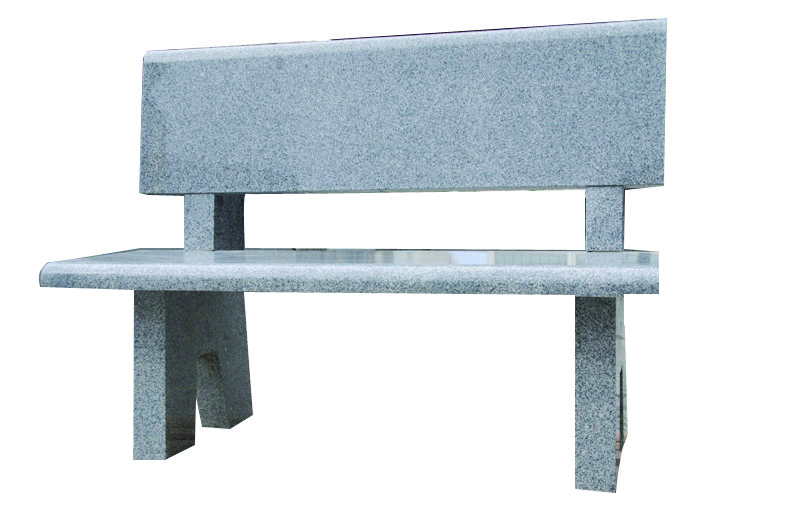 Memorial benches are a wonderful way to add beauty and charm to any grave site while being an ideal tribute to your loved one. 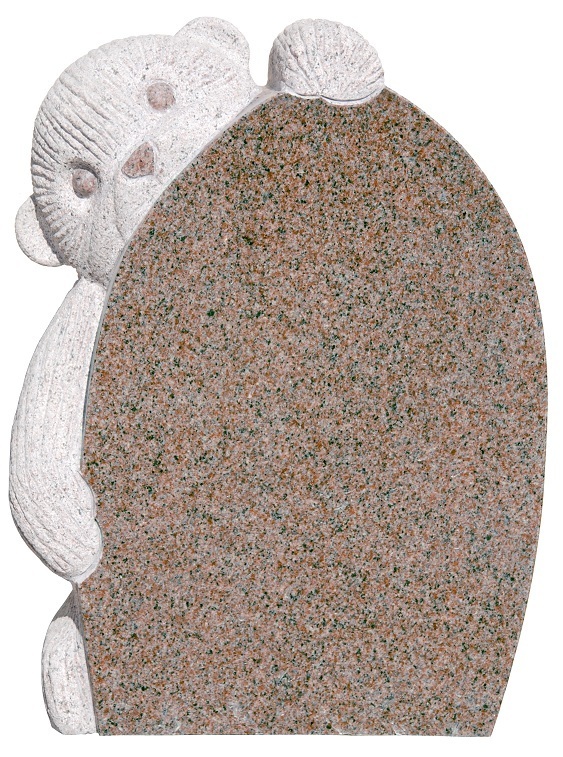 They can be made in many different styles or of different stones and colors. 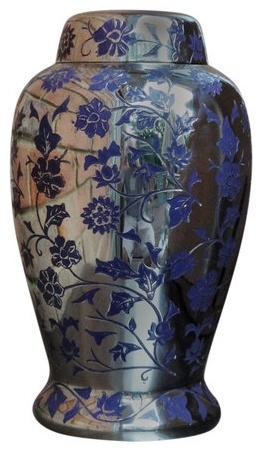 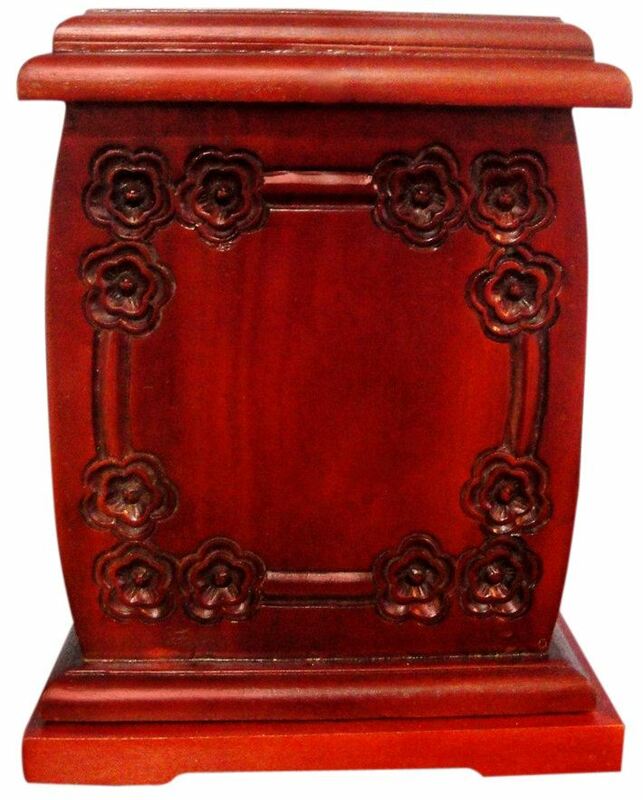 You can even add vases for flowers or a niche for an urn. 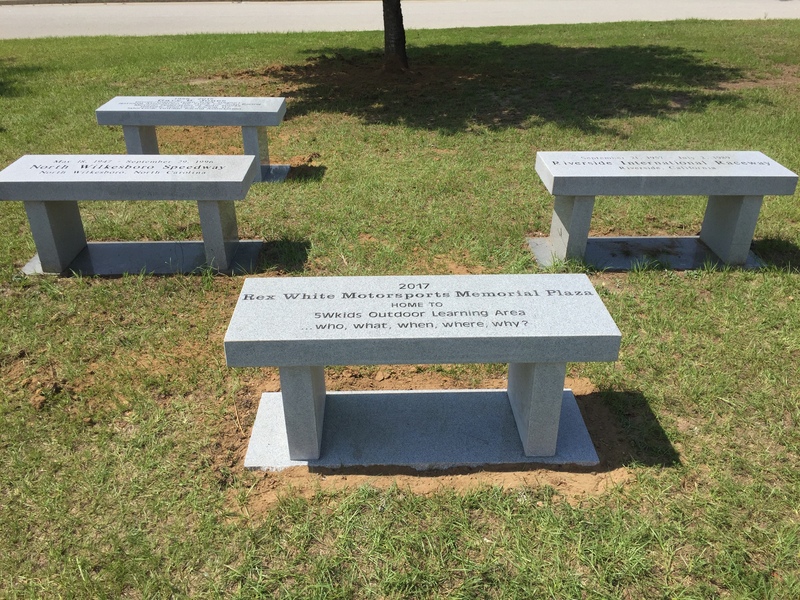 Other perfect places for memorial benches are gardens, parks or other places that held special meaning to your loved one. 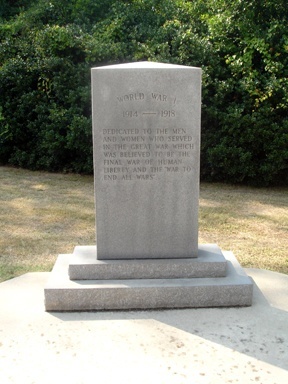 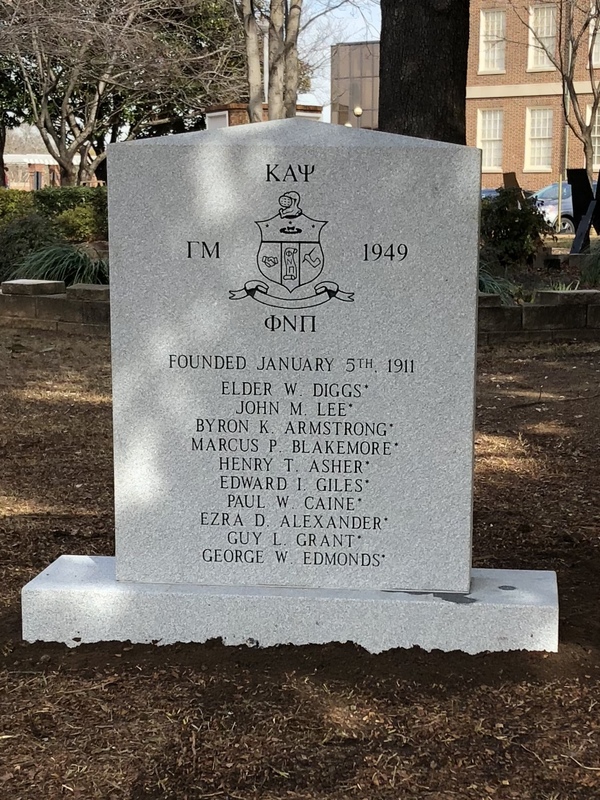 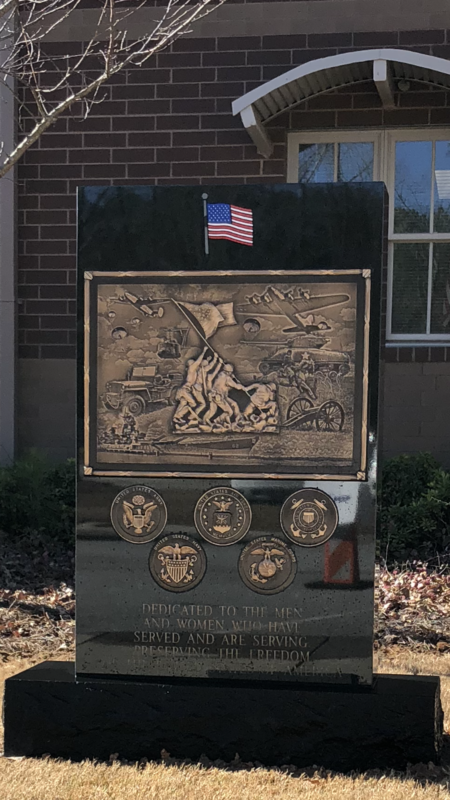 Civic memorial monuments can celebrate history, enhance the beauty of a community and honor the great contributions of special community members. 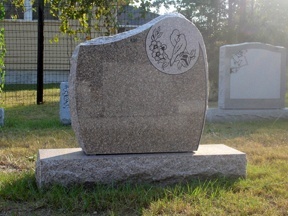 They provide a great source of pride for all to see and can be customized from different stones. 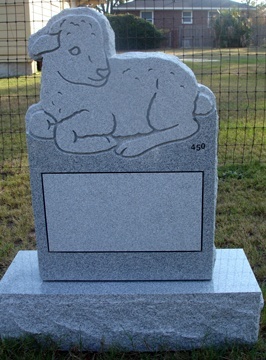 Distinctive memorials are just that - distinctive! 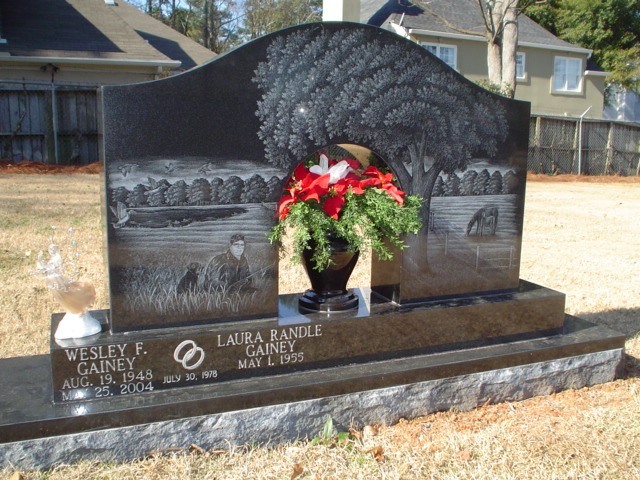 They are a beautiful way to mark your family's cemetery plot. 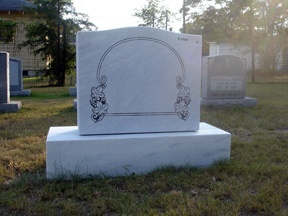 Different granite and marble stones add a classic flare to these monuments. 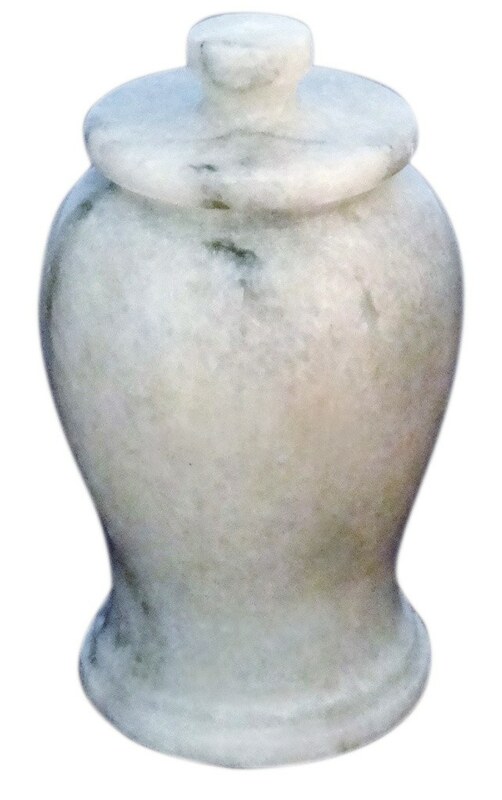 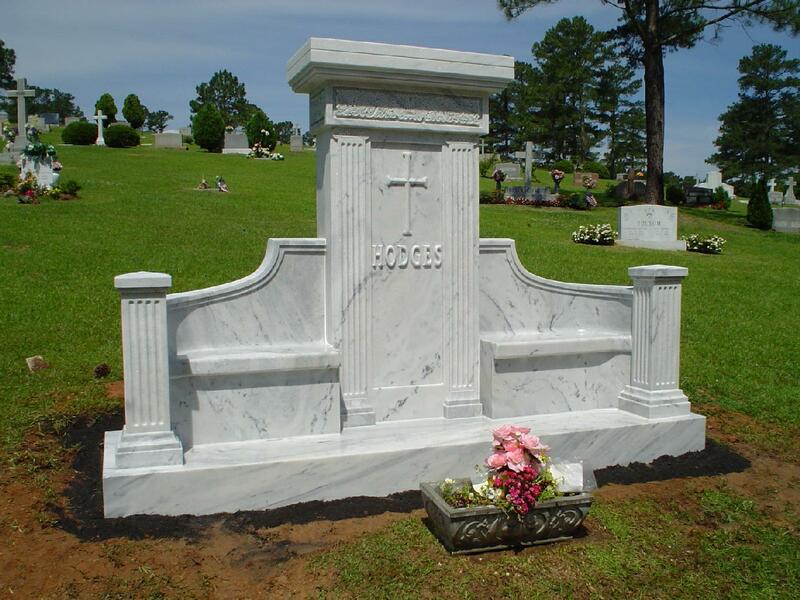 They can be customized to your specifications and will add classic beauty to any grave site. 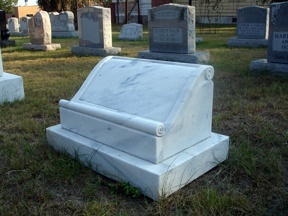 Many families choose cremation because it is both economical and environmentally friendly. 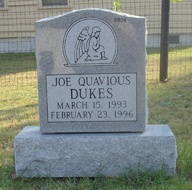 However, there are still beautiful monuments available that can pay a wonderful tribute to your lost loved one. 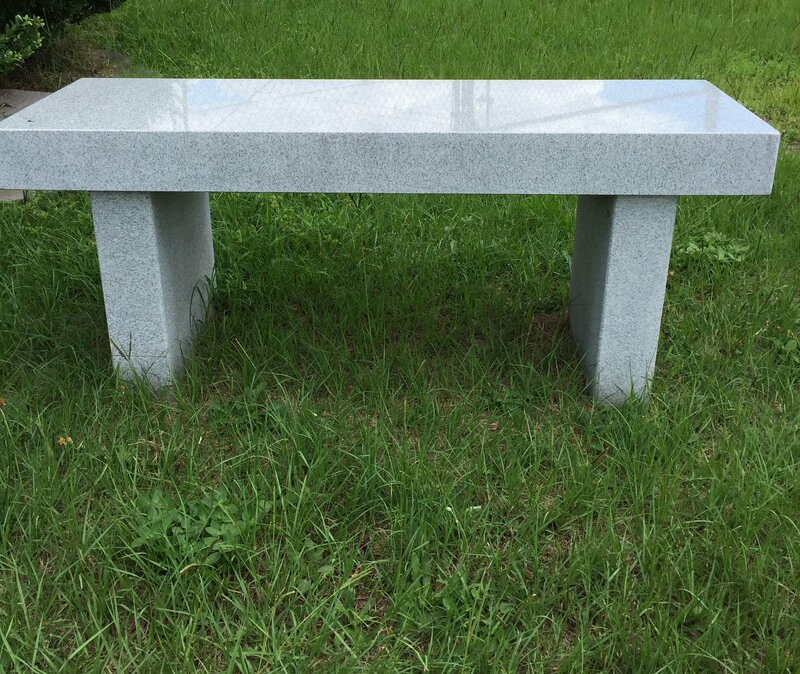 From benches and stones with niches that will hold cremated remains to beautiful urns to keep them close, you will find the perfect way to memorialize your loved one at Southside Monument.